Mike Lull has been building custom instruments under his own name since 1995 out of his Washington state workshop. 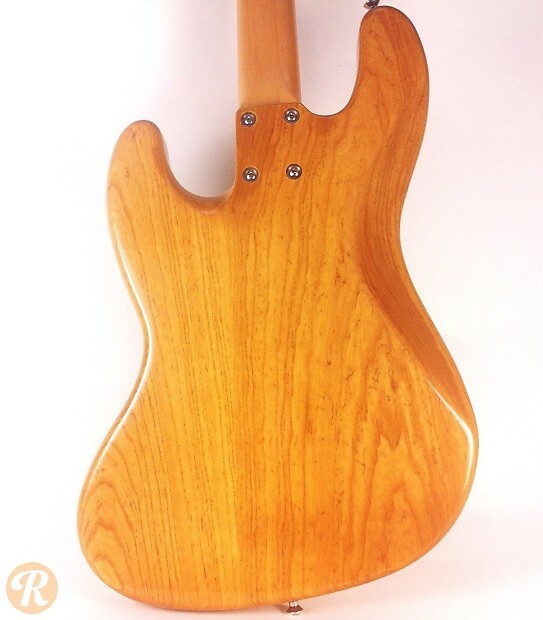 Most of his current models are based on classic Fender designs. 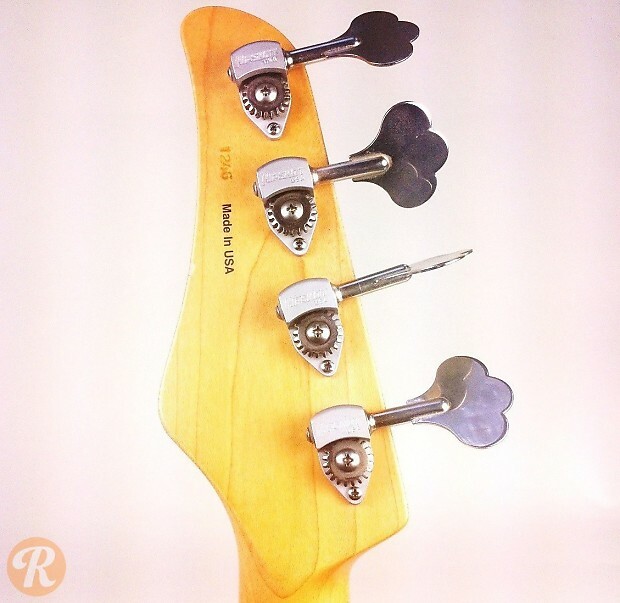 The V4 and V5 model basses are based on a Jazz bass template. The V4 (V for vintage) is a four string with a 1.5" nut and Lindy Fralin passive pickups. 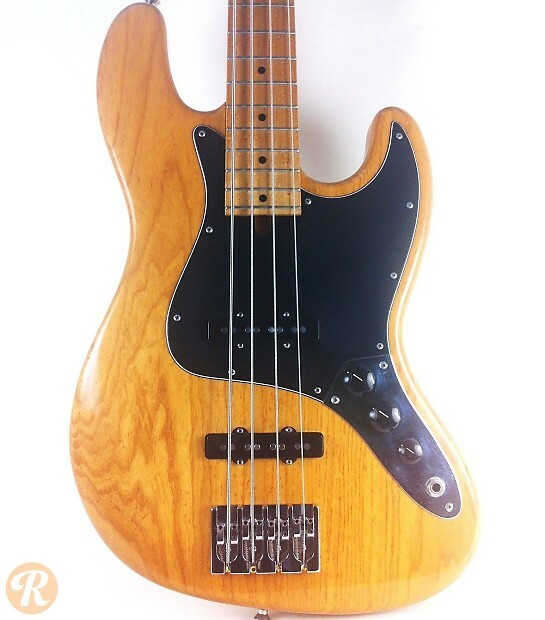 *Not to be confused with the M4 (Modern), which is also based on a Jazz bass but features a figured top with active electronics. 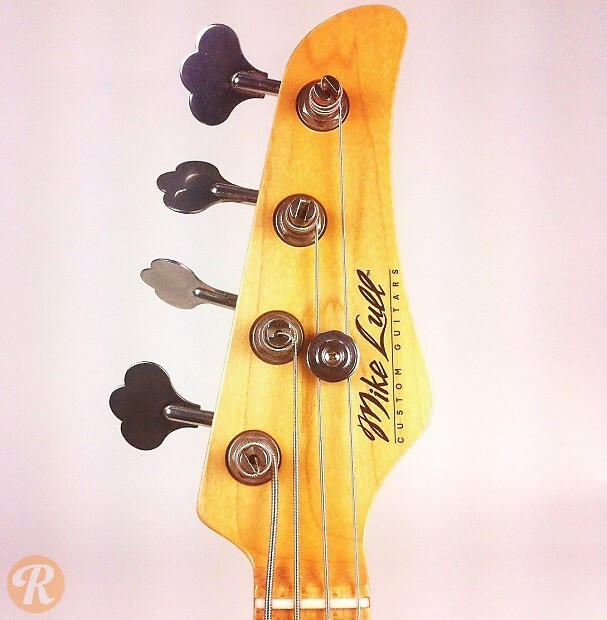 The M4V (Modern Vintage) has a more traditional J-bass look but includes active electronics.